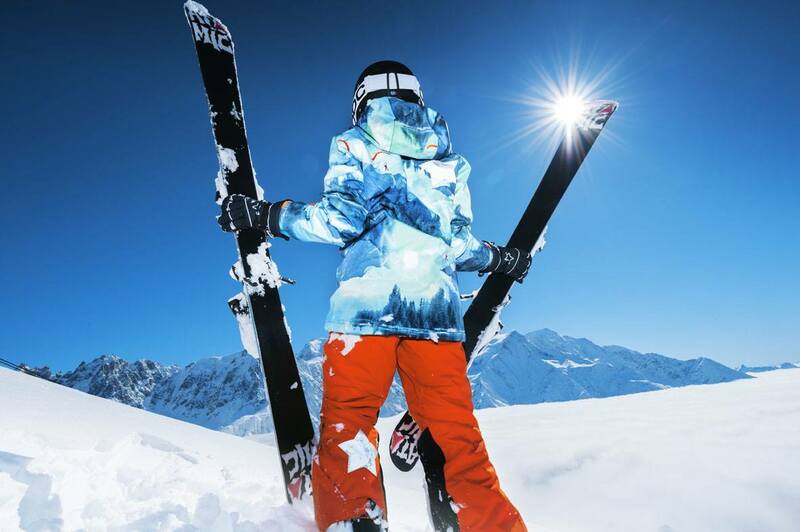 A good pair of ski poles can make the difference between a memorable day on the slopes or a day you’d rather forget. Most skiers tend to put a lot of focus on buying the best pair of skis, yet might not place the same value on the quality of their poles. However, the best ski poles will total improve the quality of your shredding abilities. When you take a lift up on a great powder day, you want to attack those runs outfitted with the top equipment. Here are reviews we’ve put together for some of the best poles on the market today. 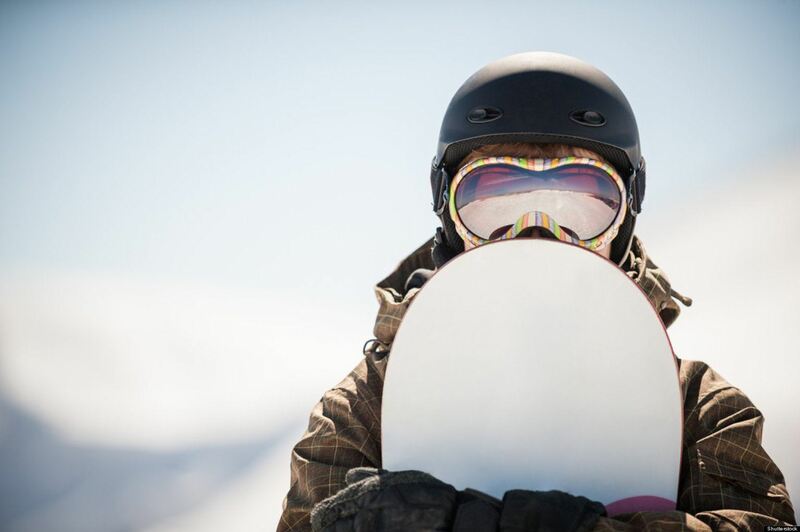 Next time you hit the slopes, you want to make sure that you have the right equipment. These ski pole reviews will help you learn everything you’ll need to know for finding ski poles that will last you for winters to come. This is truly one of the best ski poles arou nd, utilizing a hybrid aluminum and carbon construction that makes for a good combination of weight and durability, as well as a cool shape that optimizes aerodynamics. This is a high-performance pole, designed for skiers who value performance above all and intend to really go bombing down the hill. This ski by Line is fun yet functional, designed for skiers who love to move between powder and compacted snow. The construction features fairly average quality aluminum, but the price is good and we like the ergonomic grips. Compared to some of the other budget poles on the market, the Grip Stick is really the superior choice. This is a durable, aluminum, lightweight all-mountain pole. The Leki Speed S features tough construction, truly innovative strap design, and a comfy, ergonomic grip, and is great value for the price. One of the things we like about this pole is a safety feature with a built-in spring that releases the strap during a major spill. Most ski poles tend to be pretty boring, so it’s nice to see a manufacturer attempting to spice things up. The Volkl Phantastick 2 offers some cool touches to an otherwise simple design. This pole comes in a range of awesome colors, and see-through grips, that certainly help it stand out from the crowd. Beyond its looks, the Phantastick 2 is a pretty standard downhill pole. Its alloy construction is pretty heavy, but the price makes it significantly cheaper than ski poles designed purely for performance. This pole really stands out for its durability. It’s a good, affordable choice for aggressive skiers. The price places it right in the middle of the pack for downhill poles, and given its strong aluminum construction and Scott’s reputation for quality, you could certainly do a lot worse. The Leki Carbon 14 S is beautiful to look at, and the carbon fiber construction creates a nice flex during transitions between turns that feels fabulous in your hand. The truth is that an all-carbon pole isn’t really necessary, but this pole will spoil you. The major drawbacks with this pole are price and durability, with thin construction that limits its usefulness to less aggressive runs. This pole produces decreased vibration with greater strength thanks to its carbon lower shaft. It’s stiff yet lightweight, making it perfect for anything from downhill to long days of backcountry skiing. The SwitchRelease is a really nice feature, allowing you to ski through trees without having to worry about catching a branch and getting your arm yanked off. Just like with your ski boots, the best ski poles will be the right size for your body. To measure, hold the pole upside down, with your hand just beneath the basket, so that your elbow is at a ninety-degree angle. If the angle of your elbow is less than ninety-degrees, this means the pole is too long. Longer than ninety, the pole is too short. Simple enough to remember, right? We recommend shorter poles for halfpipe and park skiers, for the simple reason that it’s easier to maneuver with the shorter length. Thus you’re less likely to find yourself getting hung up on the wall of the halfpipe. Most straps are made from flexible nylon, designed to simply keep you from losing your pole. Some poles are now designed with detachable straps to help prevent injury during a gnarly wipeout. When shopping for poles, we suggest bringing your ski gloves along so that you are able to see exactly how comfortable the grip and strap feel with the gloves you’ll be using on the slopes. The basket is simply a plastic disk near the bottom of the pole intended to prevent the pole from sinking too deep into the snow. Some are a plain round disk, and others shaped like a snowflake. The shape is purely aesthetic and shouldn’t affect performance at all. Really the only thing to remember about baskets is this: use a bigger basket in deep powder, and a smaller basket in hardpack conditions. This is a type of pole primarily used in ski mountaineering. They are great for use as touring ski poles because they can be lengthened during uphill cross-country treks. Then shortened for downhill descents. There are even certain models of telescoping poles available on the market that are able to be vertically joined together. This allows you to use them as an avalanche probe.